Aromas of red fruit, cherry and raspberry are enhanced by touches of spice. 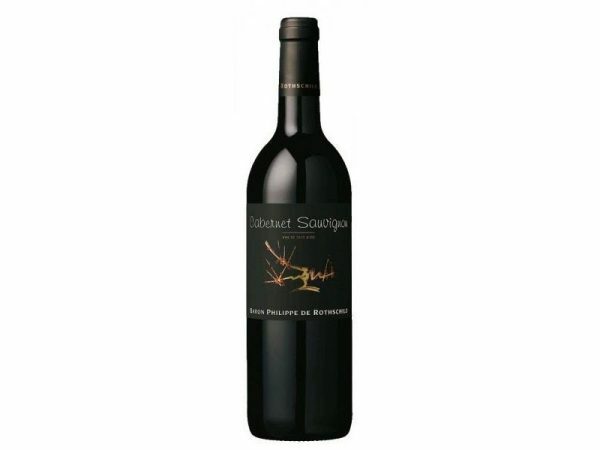 Round on the palate, flavours of dark cherry and blackberry with a hint of liquorice. 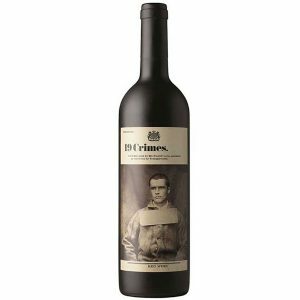 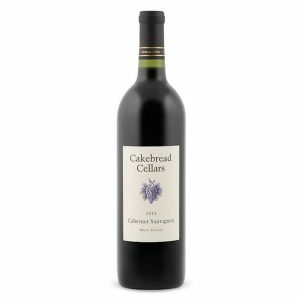 The smooth finish, long and fresh, gives this very pleasant Cabernet great character. 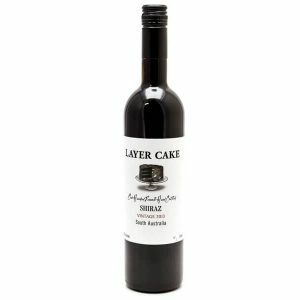 Perfect with grilled meats.